The Winter School - Alps Edition 2019 was held in Autrans, France from January 7 - 11 , 2019. The winter school was attended by 20 PhD Students and Young Scholars from 15 different countries. 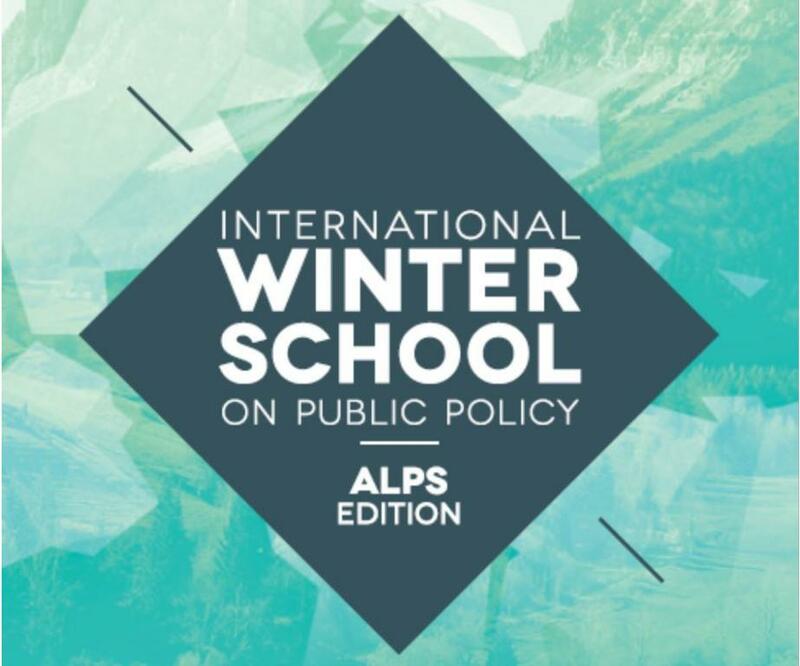 The winter school offered its participants knowledge on Public Policy theories, concepts and methodologies to analyze and discuss their public policy research projects. Lectures were held in the morning by the international scholars, followed by an interactive discussion. In the afternoon, sessions were organised into working groups.